Do you know friends, colleagues, neighbours or family who need to move? Recommend them to our property services and for each successful* recommendation we'll send you a cheque for £50 to spend as you wish. 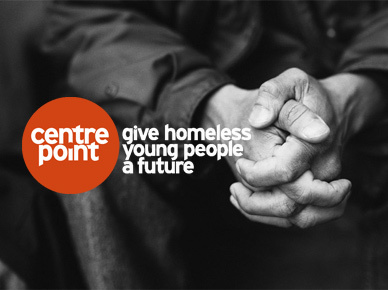 When you recommend someone who then successfully uses our services we will pay £50 to Centrepoint, the charity that helps make London a better place to live and work for hundreds of young people. So why not recommend us to all your friends, family and colleagues? Recommend a Friend Now. 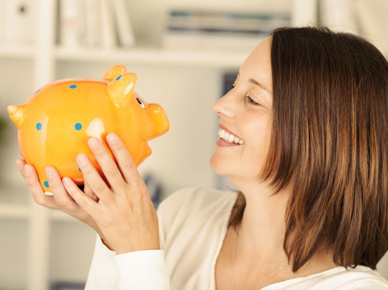 Simply complete our form and if they do business with us* we will give you and Centrepoint money.